Within the framework of INOTLES project, we conducted an international survey on teaching European Studies. The survey aimed at mapping existing provisions in ES teaching and pathways, as well as gaining practical understanding on the courses taught within the ES field, the traditional and innovative teaching methods and tools applied. 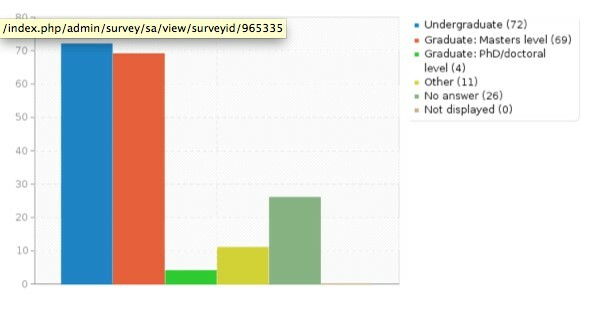 The web-based anonymous survey used the LimeSurvey software, allowing the online setting of the questionnaire and data collection and free access for answering the survey. 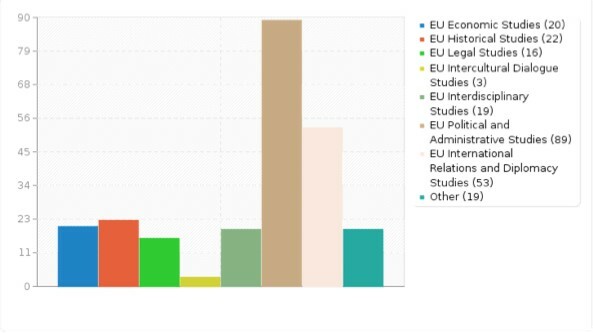 The survey invitation was sent to lecturers teaching ES courses worldwide (both at graduate and undergraduate levels) via major European and international networks related to European Studies (such as UACES, ECPR, EUSA, etc. ), the INOTLES website, as well as personal professional networks of INOTLES project partners. The survey gathered worldwide responses, with the majority of responses from European continent, particularly EU universities, followed by large numbers from North America and Asia. 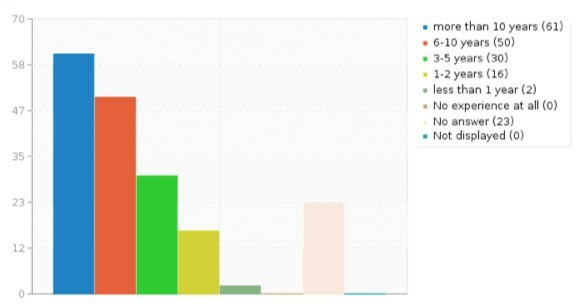 A total of 324 responses were collected between March-May 2014, with 182 fully complete and 142 incomplete responses, the latter were not included in the analysis. 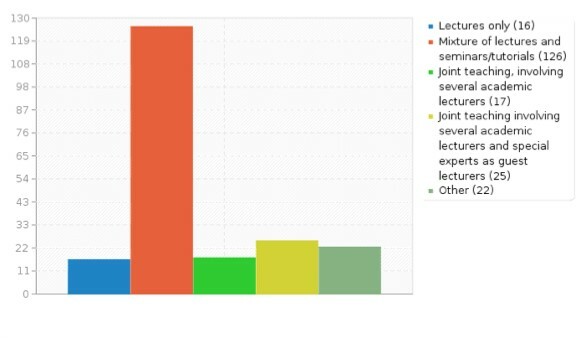 The survey methodology was partly built on a previous survey on teaching European Studies, carried out within the framework of SENT project in 2009-2010 in order to provide a comparative overview of the evolution of teaching ES. The major goal was to ensure the opportunity of identifying the continuity and change in the pedagogical approaches and the traditional and innovative teaching methods and tools applied within the ES field. 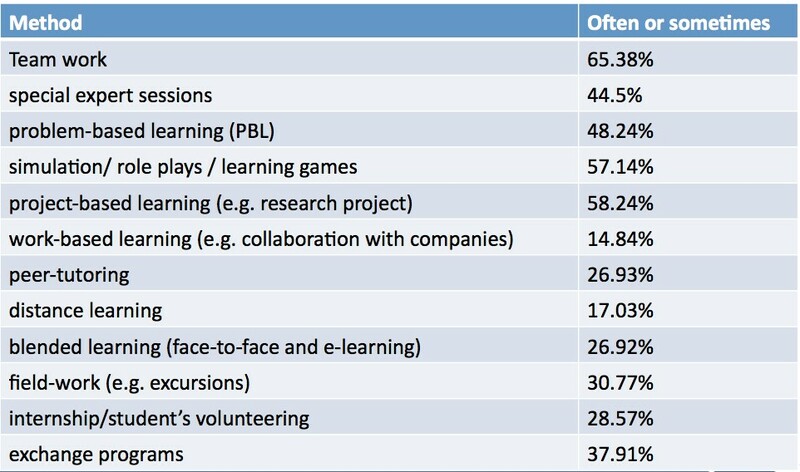 Similarly to SENT survey, the present survey was built on the categories for traditional and innovative teaching tools and methods derived from Hannan and Silver (2000) and Backer and Watts (2001). 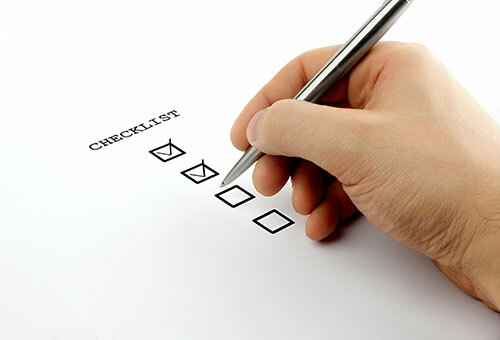 The specific focus of INOTLES survey was on mapping traditional and innovative teaching methods and tools, as well as identifying advantages and disadvantages. Note: Survey dataset to be available here soon. The Network of European Studies – SENT – brought together 70 partners from all EU members and candidates and other countries worldwide. Its major objective was to provide a comprehensive, comparative, cross national and cross-disciplinary picture of the developments in European Studies. See BARONCELLI, S. et al. (Eds.) Teaching and learning the European Union: traditional and innovative methods. Dordrecht: Springer, 2013.